We continue to cooperate with our partners and provide new learning opportunities. 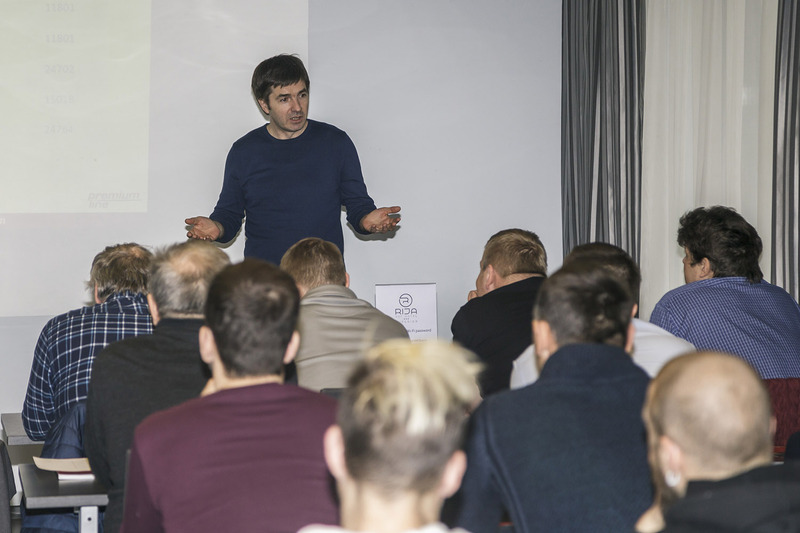 On April 9-10, our team held the Premium-Line Installer Training for SIA “SYSTEM CABLE”, Riga, Latvia. 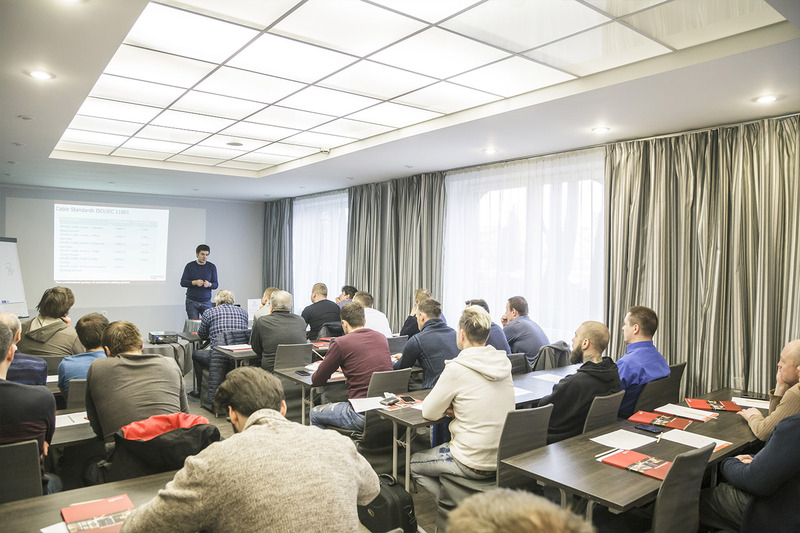 The training program is designed that participants can receive theoretical and practical knowledge, learn new trends on the structured cabling market. Because we organize this event in usual, offline format, communication and discussion discover more opportunities during the learning process. Engineer, project managers shared their real experiences, problems and ways to solve them. 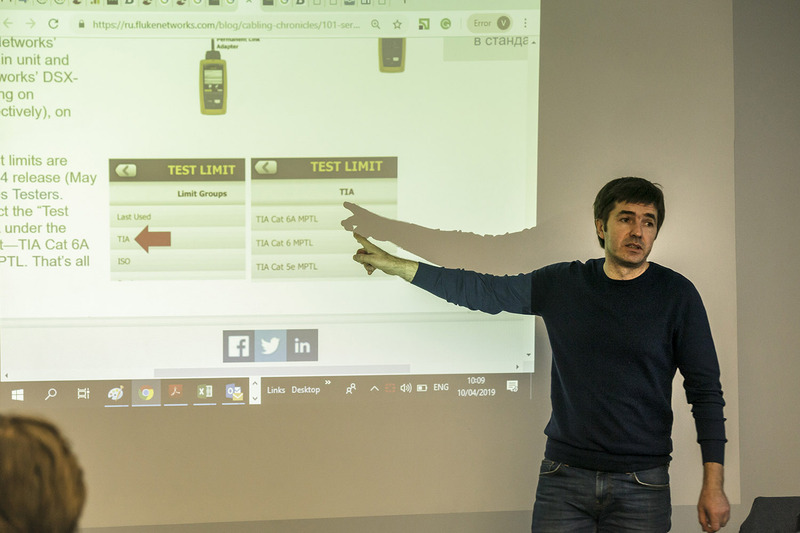 At the training, we provide the complete set of training materials, including samples of equipment, brochures and the Premium-Line catalogue. All participants who successfully passed the final test received certificates and awards – BICSI Continuing Education Credits. Premium-Line Systems GmbH thanks the SYSTEM CABLE company for its help, cooperation and professional event service. 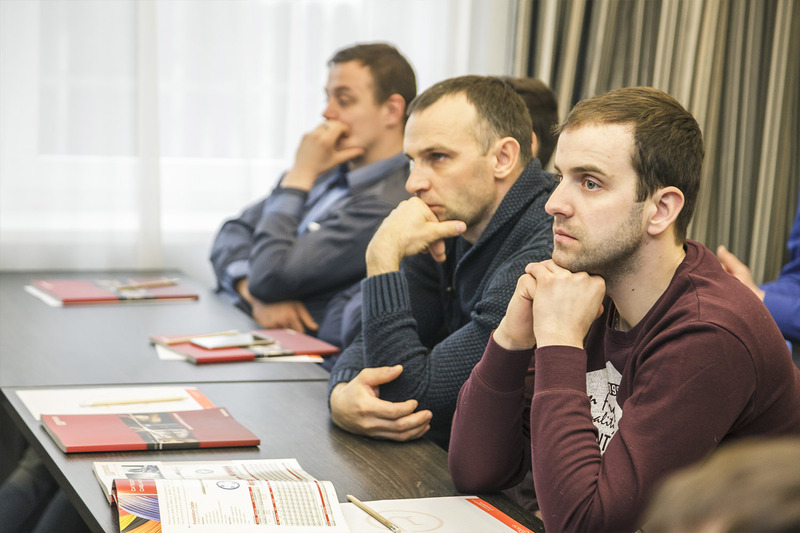 Dear partners, if you are interested in organizing Premium-Line Installer Training in your company, let us know. Read more here.